This is one of our most important products for export. 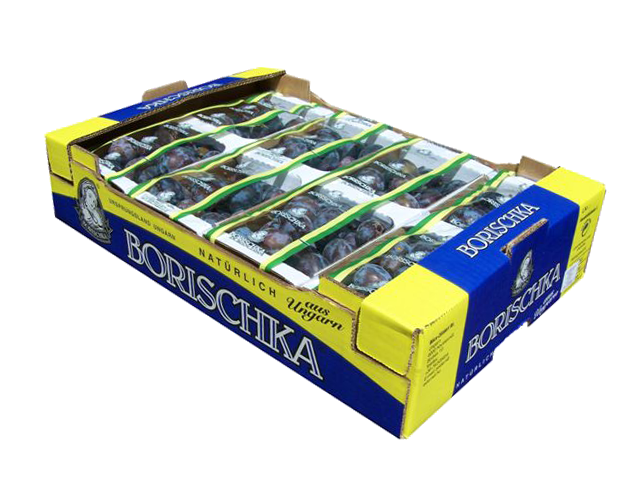 It is very famous on the German market but in spite of their large production and because of the large demand, they need to import it, too. The Baltic States are also big consumers. Due to our own production and the large suppliers, Bács Zöldért is suitable for scheduled programme and for continuous delivery. 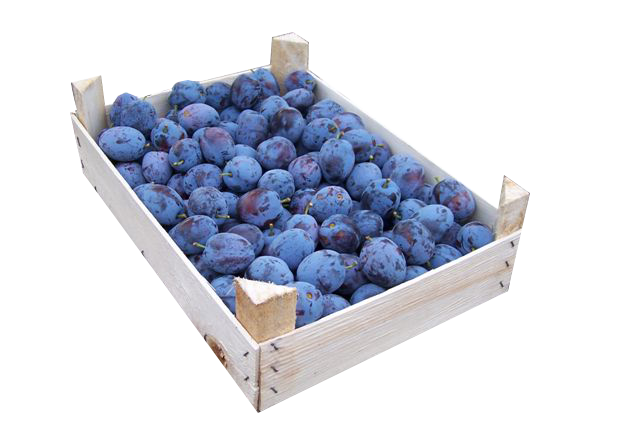 We have all kinds of home plum variations which are the most popular. And the quantity of it is growing for canning factory for year to year.